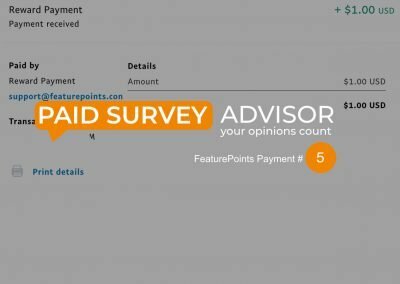 FeaturePoints Review: Can You Really Get Paid by This App? 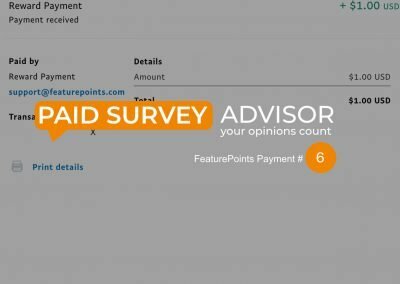 There are tons of paid survey apps that allow you to make money online from downloading and using the apps to do tasks, and one of the recent one that offer such kind of opportunity is FeaturePoints which has a nice and simple interface. 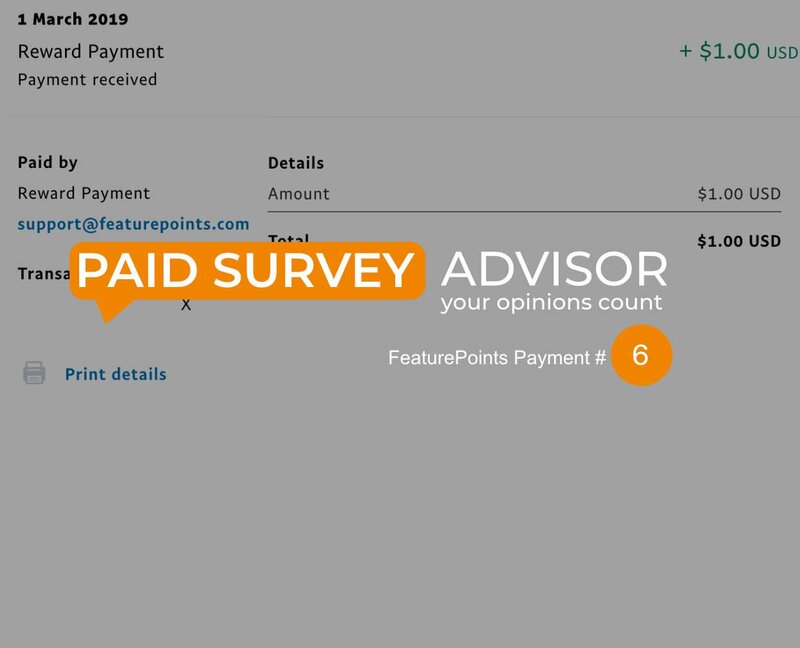 But does this app really legitimate and paying members for the surveys they have participated and completed? Or is it another Scam that is wasting your time? So we decided to investigate deeper and give an unbiased FeaturePoints review, let’s get started. 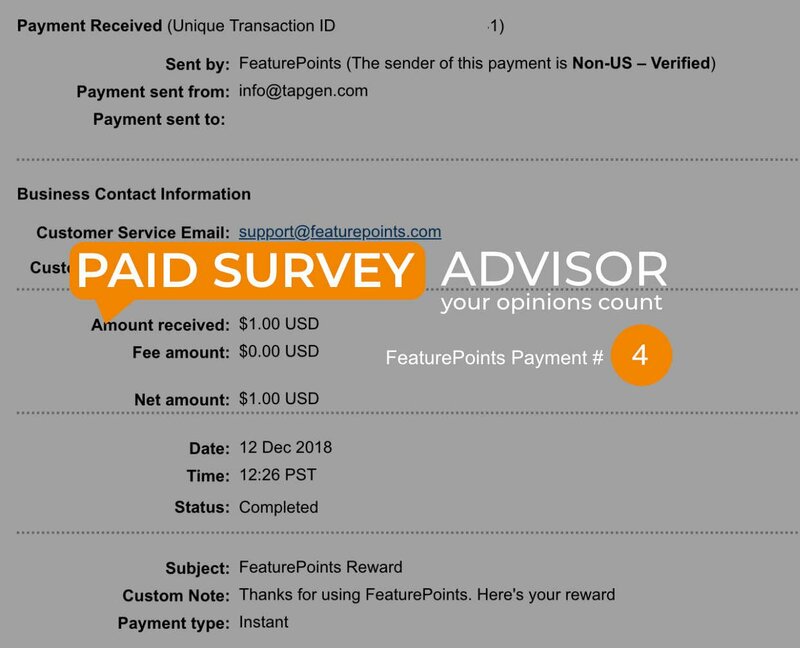 FeaturePoints is a mobile app that incentivise you for downloading and participate in online paid survey. You will be rewarded in points, which in term redeem for other rewards (Steam Gift Card / Paypal Money – This is my favourite / Bitcoin). It allows you to make extra income from home and it does not require any experience, as long as you have an internet connection and smartphone/laptop, you can start earning. 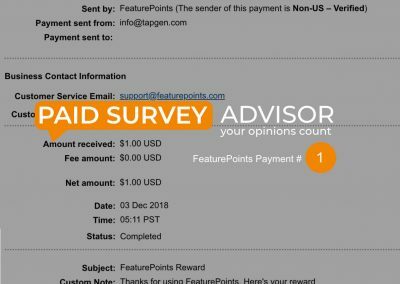 In short, you are being paid for your time spent on the tasks like doing surveys and the points you can earn varies as it depends on the task you completed. 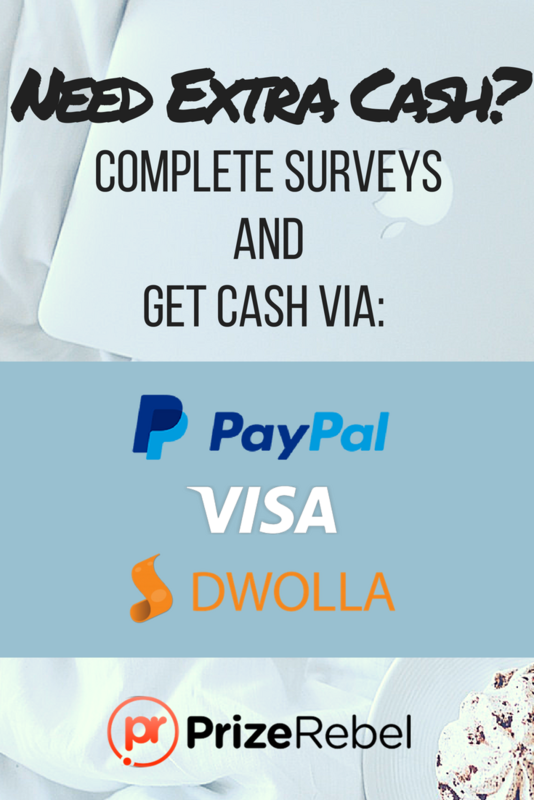 It has a minimum 600 points payout threshold in order to withdraw $1USD to your paypal. You can find FeaturePoints in both iOS and Android devices. To get started, you will just need to download the app, register, and start earning points. It is completely free and easy to sign up. 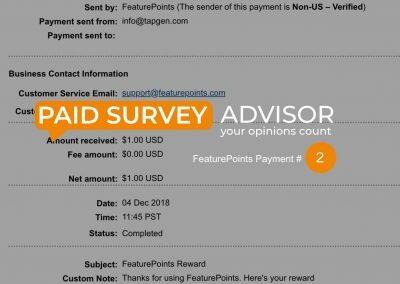 How do you earn from FeaturePoints? 1. Downloading apps (only applicable for Google play users), iOS users will have a disadvantage over this. 3. Referral Program – You’ll earn 50% of all the earnings your referral earns from downloading apps. 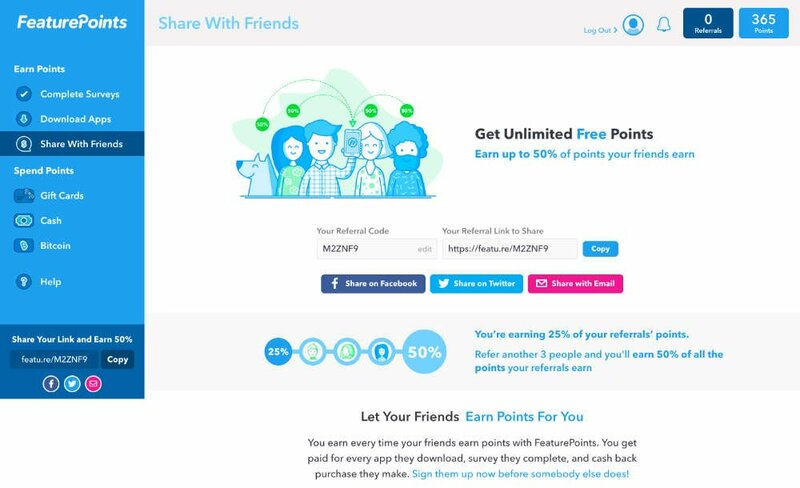 Your referral will also earn 50 free points when joining via you. Everyone has their own unique referral code, mine is M2ZNF9, if you use it you’ll earn 50 points instantly. You can share your link on social media or your website if you have one. This is just an easy way to earn more points, and the best part is your friends earn them for you! 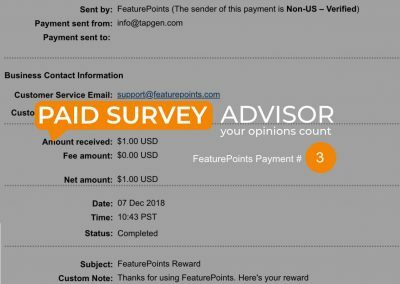 FeaturePoints Review and Verdict: Legit or a Scam? 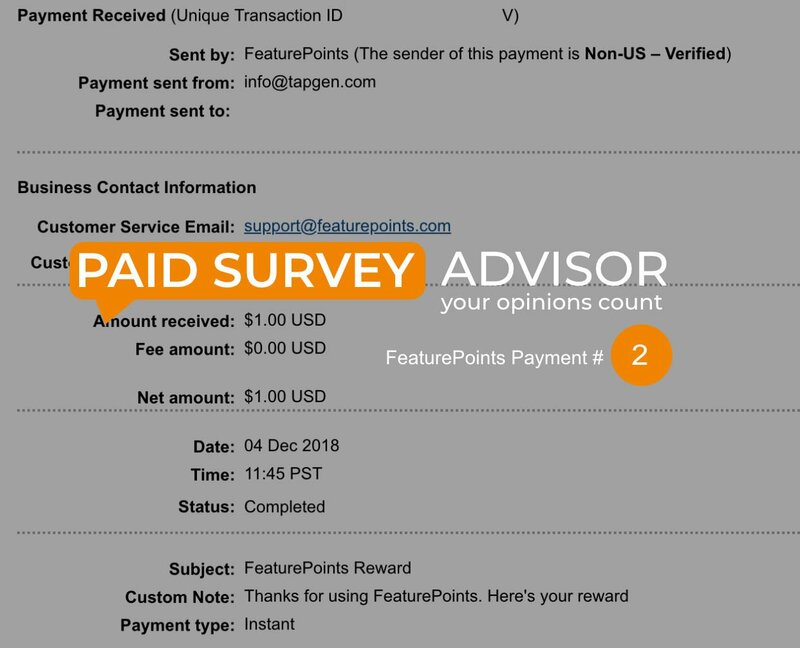 From our investigation, FeaturePoints is a completely legitimate way to get paid to download apps and doing surveys online. 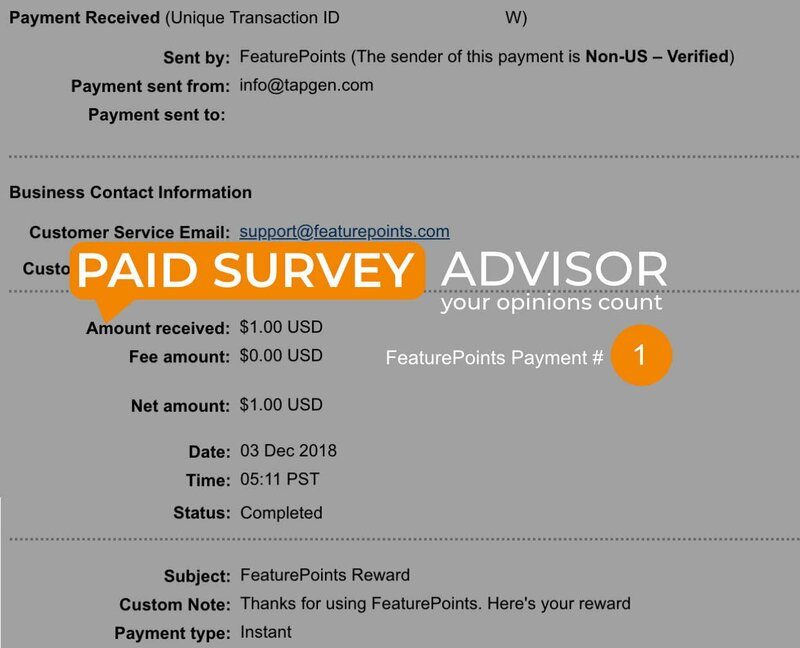 You can check out our payment proof if you are still not convinced. 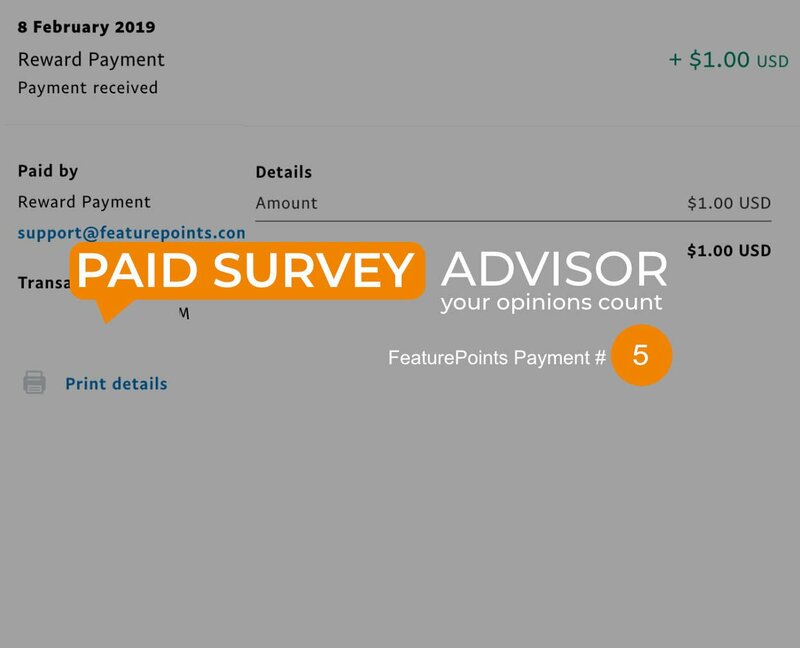 Disclaimer: FeaturePoints does not make you rich or replace your full time job, but it’s perfect to earn some extra cash. If you’d like to join and earn 50 free points you can enter the referral code:M2ZNF9, or just click the button below. IN a nutshell, you will not be earning a lot of money, but you can quickly and easily cash out a $1 USD PayPal payment a few minutes after downloading the app (especially if you are using Android)! 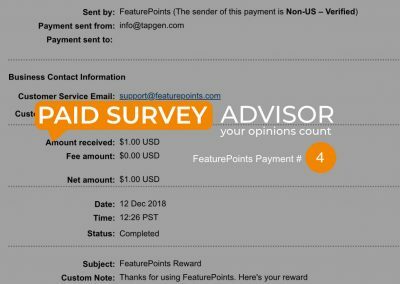 If you like this FeaturePoints review or have any other suggestions, do feel free to drop us an email to understand more. 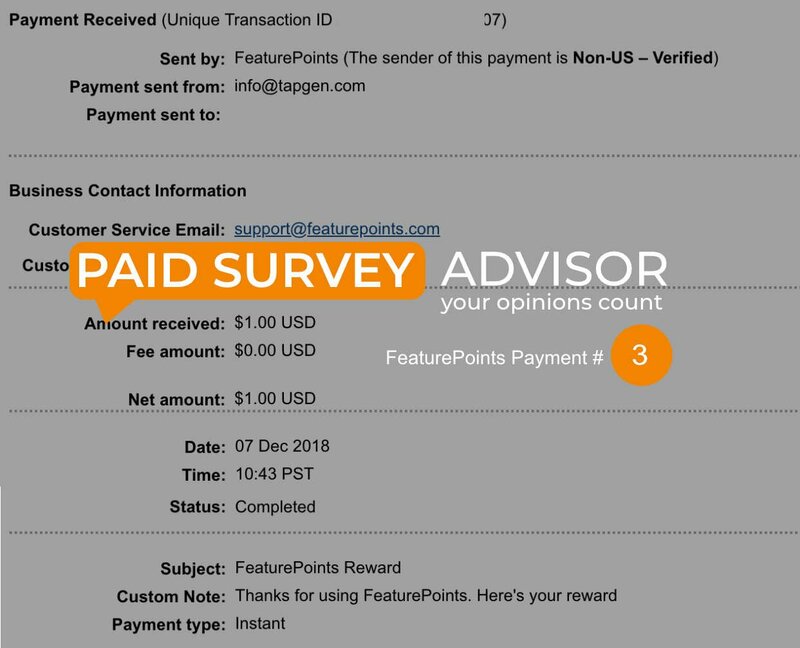 Join this rewarding mobile app – FeaturePoints that we have reviewed and tested personally by our team. It’s FREE, why not give it a try to earn some pocket money?